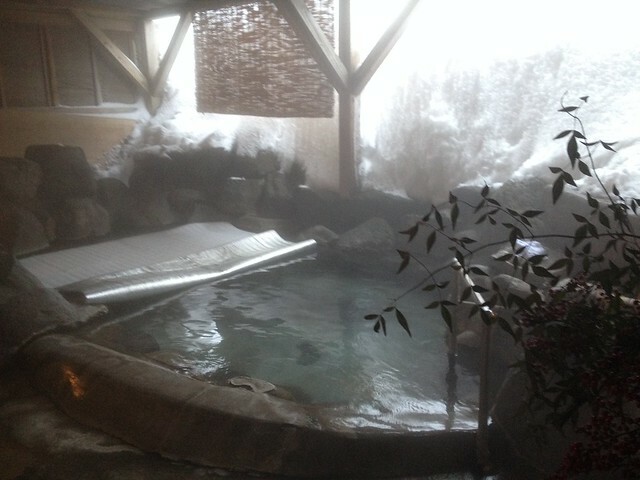 A small ryokan-style onsen hotel with English speaking staff in Akakura Onsen, the biggest of 4 main ski resorts in Myoko-Kogen. 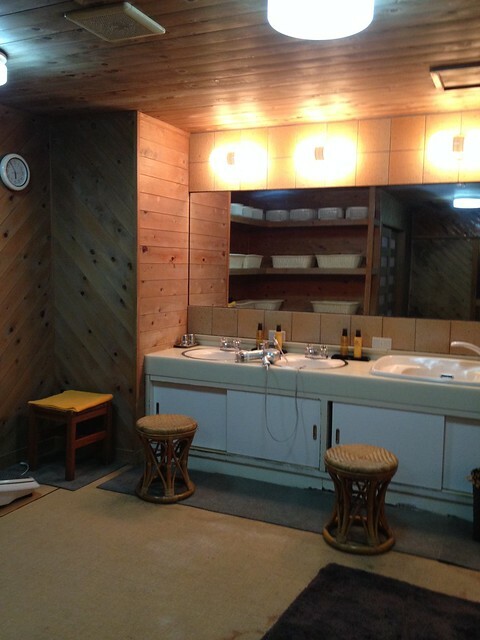 Reasonable rates, outdoor onsen and free (lousy) wifi. Not ski-in-ski-out but only 3 min walk to the nearest lift. 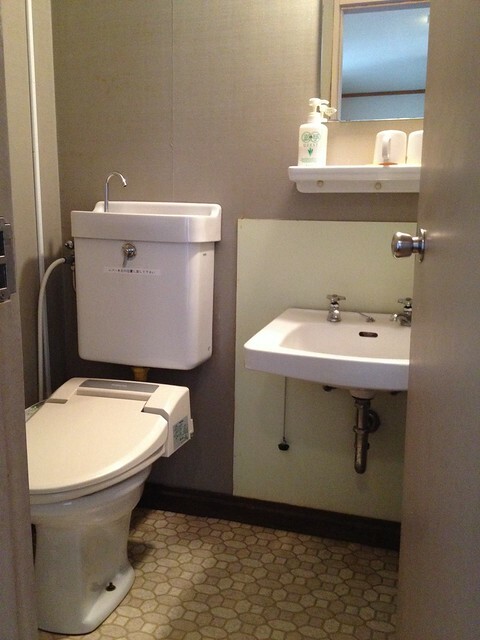 1 min walk to main street shops and eateries. Myoko-Kogen is in Niigata Prefecture, about 300km northwest (or about 3.5h by train) from central Tokyo. 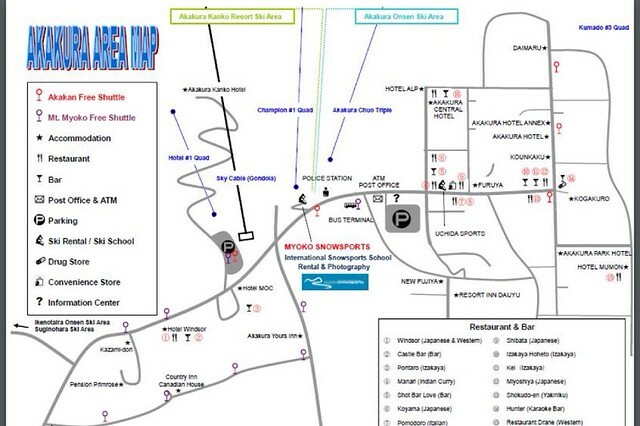 It comprises 4 main resorts linked by the Mt. Myoko shuttle bus (JPY500/way, runs hourly)- Akakura Kanko, Akakura Onsen, Ikenotaira and Suginohara. Only Akakura Kanko and Akakura Onsen are interconnected (i.e. you can ski/ride across). There are more resorts further afield if you have your own wheels (we didn’t). Of the 4 resorts, Akakura Onsen has the largest village with the most number of restaurants and amenities (e.g. gear rental shops, convenience stores). Kougakuro is located in a quiet side lane at the top of the main street in Akakura Onsen, where all the shops and restaurants are. It is about 10min drive from Myoko-Kogen train station and 3 min walk to the nearest ski lift (on the Onsen side where the beginner runs are). 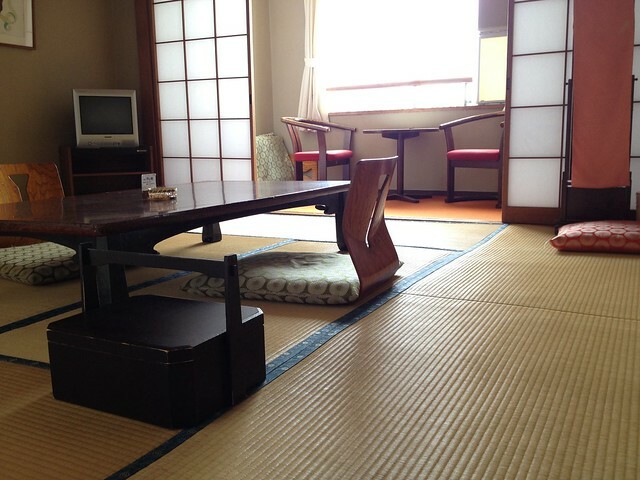 There are 38 rooms in this hotel and we stayed in a Japanese style tatami room with ensuite toilet (you can pay a little more for a room with ensuite bathroom). 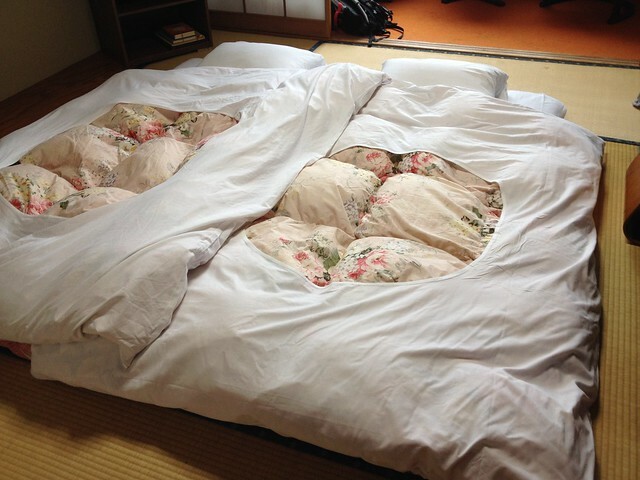 Futons are provided for sleeping, and towels replaced daily during room cleaning. Free wifi is only available at the lobby & lounge area- it is VERY slow, especially at peak hours (e.g. before/after dinner) as it is limited to a small number of users at a time. The front desk staff are semi-English speaking, and Mieko-san in particular speaks fluent English. 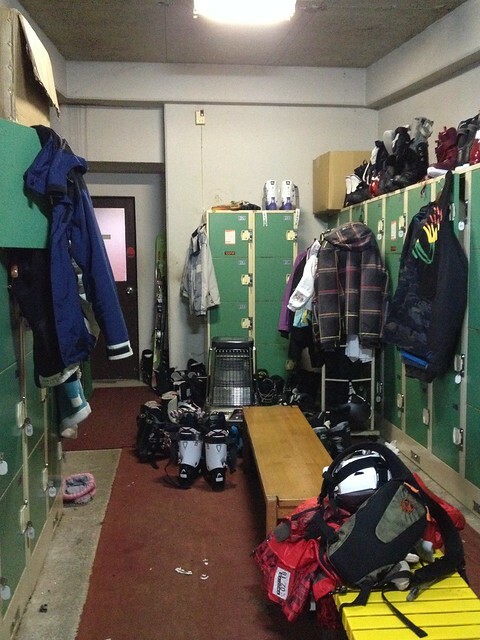 There is 1 drying room for skis/boards, 1 locker room for boots (JPY100/locker), and a small gift shop in the lobby. There is also a nice common lounge in the basement, with real log fireplace and billiard table. 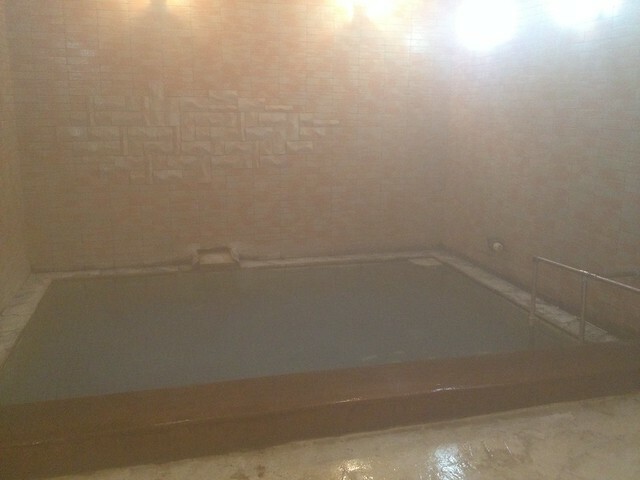 The onsen is smallish but nice, with indoor and outdoor pools. The outdoor pool had flotsam floating in it though. According to the instruction pamphlet these are “onsen flowers” or minerals. Hmmm, I don’t know about that……. 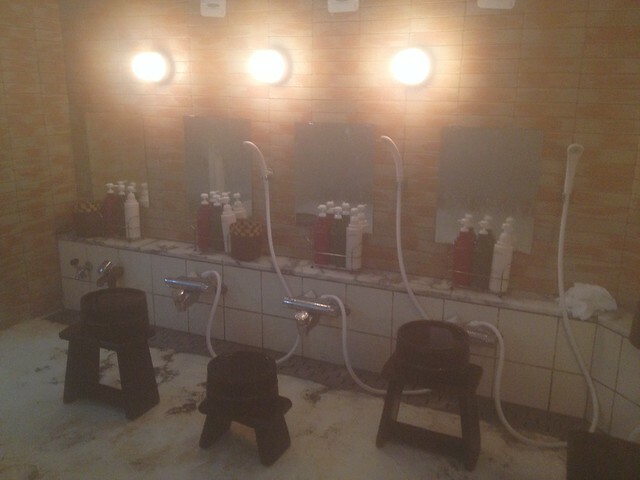 Shampoo, conditioner and soap (Shiseido brand) are provided in the bath/shower area, and POLA brand lotion and moisturizer in the powder room, which only has 1 hair dryer. The ladies side was usually empty (or only 1 other person) when I used the onsen around 4pm, but I think the guys side got pretty crowded at peak times. Breakfast is buffet style, a mixture of Western (eggs & bacon station, sausages, bread) and Japanese (rice, assorted pickles, miso soup). There is also dinner at additional cost if you want (we didn’t try it as there were enough restaurants in town). All meals are served in the communal dining room. – You can walk from the hotel to the ski lifts at Akakura Onsen (3min walk) or Akakura Kanko (7min walk). These 2 resorts, collectively known as Myoko Akakura, are adjacent and you can easily ski/ride across. Read my trip report on snowboarding Myoko Akakura. – There is an hourly Mt. Myoko shuttle to Ikenotaira (20min) or Suginohara (30-40min), which now costs JPY500/way (it was free up to 2013/2014 season). See timetable here. The shuttle bus stop is about 5 min walk from the hotel. Read my trip report on snowboarding Suginohara. 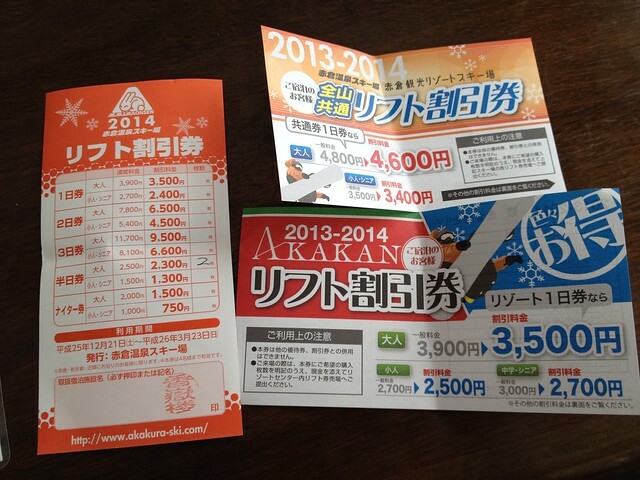 – Kougakuro sells discounted lift pass coupons, which you exchange for lift passes at the ski resorts. – There are a number of gear rental shops on the main street, the bigger ones I saw were Spicy Rentals and Myoko Snowsports, both have English speaking staff. Great and reasonably-priced option for first-timers to Myoko-Kogen (which we were). Due to Mieko-san’s excellent English and Kougakuro being mentioned on Powderhounds website, this place is very popular with foreigners. At least 70% of the guests during our stay were foreigners (vs. some of the other hotels here that are more skewed towards the local market). Mieko-san was an invaluable resource when our travel plans were affected by the blizzard. 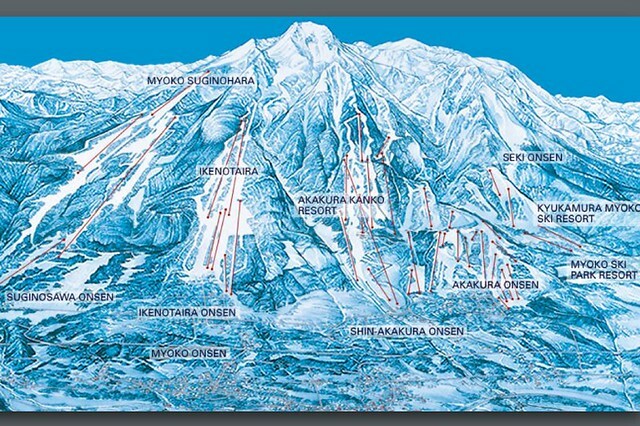 However, if you are an intermediate skier/boarder, you might want to consider a hotel closer to the Kanko side. A good place would be near the post office where the Mt. Myoko shuttle bus stop is so you have more options. 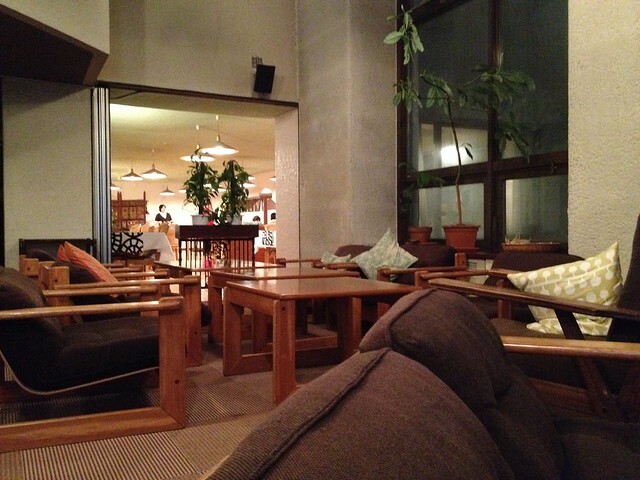 It’s really only a couple minutes walk from Kougakuro but well, we are such lazy creatures. 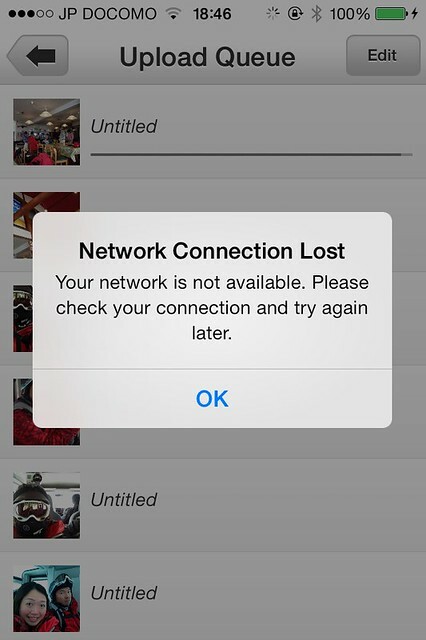 Also, the wifi monster in me just CANNOT accept the state of the wifi here, which is well and truly abysmal. Thanks for the detailed review of Myoko kogen. It has really helped us in our planning for our own trip next year! Hello, I am Jen Nee. May I ask for your opinion for ski holiday at Seoul vs Niseko? Hi ! Ive only been once to ski korea (daemyung vivaldi) and i was not impressed with the terrain (no variety) and snowfall (or lack thereof). japan is def way better altho you dont necessarily have to go to niseko. Niigata sample budget does not include ski rental and ski lessons. If u exclude those , niseko will be almost the same price (or just slightly more expensive lift passes). Of course niigata works out cheaper overall if you include airtix from singapore. Mieko is indeed a gracious host. Unfortunately the wifi issue is a bit of a problem in many hotels. Position and wifi wise you might want to consider Red Warehouse next trip – http://red-warehouse.com Glad you had a great time otherwise!